Prestine 32‘ Intrepid 2014 for sale. Great tender with factory tow eye, all new electronics, just rebuilt head system, JL Audio sound system with Subs and swim latter controls. This boat shows new, lift kept and captain maintained. Full service up to date, Yamaha 350hp with 400 hrs. SYS Yacht Sales is pleased to assist you in the purchase of this vessel. 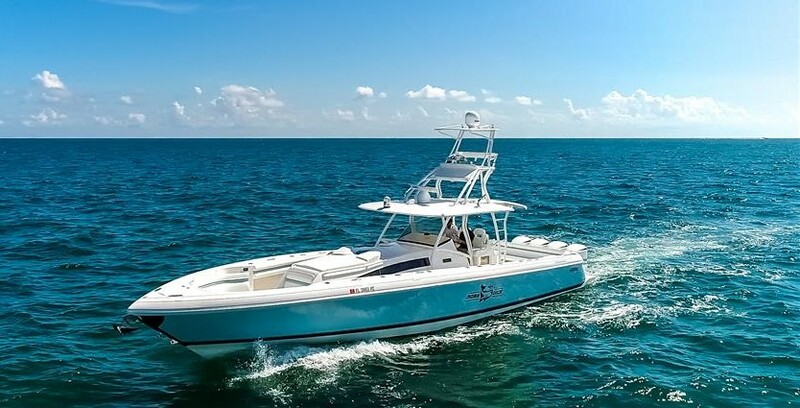 This boat is centrally listed by Dave D'Onofrio Yacht Sales LLC.